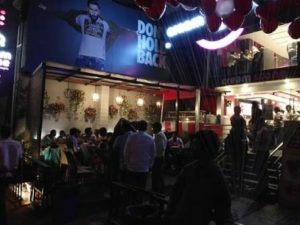 With a will to beat the summer heat, huge crowds have hit the cool by rushing towards various ice-cream parlours on the roads of Hyderabad this summer. The parlours didn’t just attract people but also have satisfied all the cravings with their delicious ice-creams. Firstly, just the normal flavours in the burning climate are satisfying, yet the parlours in the city have added many other kinds of flavours along with which the way they garnish the ice-creams makes people feel heavenly. 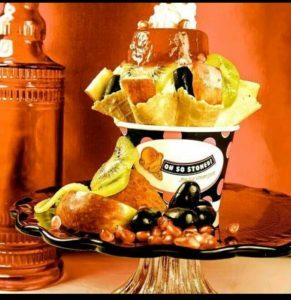 Ice creams with multiple scoops, in combination with cakes, are all mouthwatering. The nuts, chocolate chips, caramel, wafers and more increase the dose of love for them. 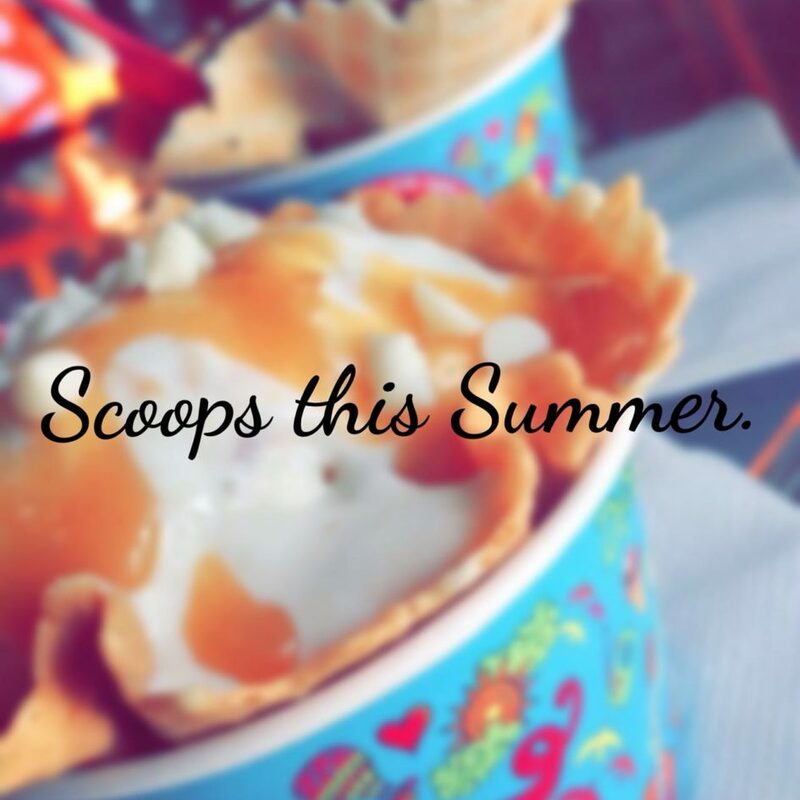 Ice creams have always been in demand during the summer but I think that this time, people have gone crazy over them. Parlours like Naturals have fulfilled the tastes of people who prefer health with taste, by providing organic and fat-free ice creams. The most demanded flavour of the summer is the mango flavoured ice cream. 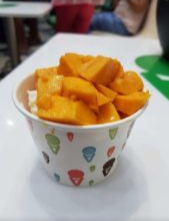 Mangoes, when experimented with various kinds of toppings and creams, get more divine. Cream Stone which was among the most crowded Parlors in the city, musters flavors like “Death by Chocolate” for the typical chocoholics, “Dry fruit delight” for the taste of nuts, “Fruit exotica” for the fruit hunters, “Magic pop” for the kids and many more are pleasure to the taste buds. Image Credit: Cream Stone, Zomato. 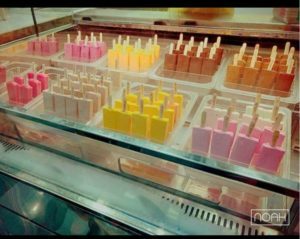 Frosticks is another kind of parlour which provides different kind of ice creams than the regular, this parlour provides ice cream with a stick in it which gives another kind of happiness for the food lovers. Their flavours like “Bliss” which is an apricot frostick with almonds, “Snow White” which is a Belgian dark chocolate frostick shredded with coconut and a bounty, and their hundred other options are palatable. The parlour “Oh so stoned” serves ice cream sundaes which are pretty awesome in look and taste. The flavours they cook are “chikki chikki bang bang” which is an ice cream with the chikki taste, “mint compound” which gives an essence of mint and more and more. Image Credit: Oh So Stoned, Zomato. Most of the ice-cream parlours in Hyderabad don’t just run during the day, but they are open 24 hours a day. 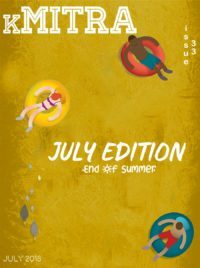 People show interest towards ice-cream, not just because it’s summer or tasty but because they also give pleasure. They say the world is full of darkness and chaos in the absence of ice-cream, and that marks the importance of it. So, this was how the ‘ice-cream’ got the heat down, this summer.